Browse through my extensive beautiful, life-like Aquarium Decorations. These exquisitely designed fish tank ornaments will look stunning in any aquarium! 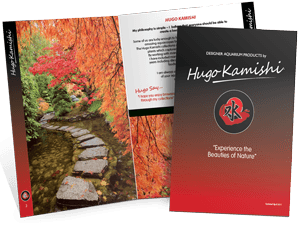 The extensive range of Hugo Kamishi fish tank ornaments is guaranteed to help bring out the best in your aquarium, wherever it is located. 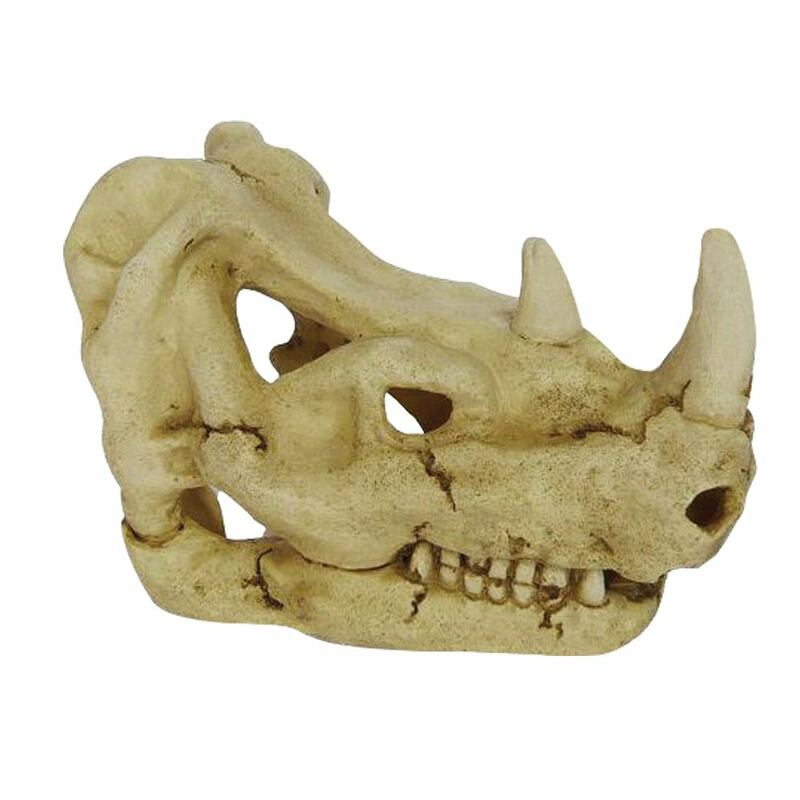 Exquisitely designed to transcend the peace and tranquillity of our planet’s natural surroundings, these aquarium ornaments will turn your pet’s accommodation into an environment where they can feel serene and calm, helping them to live in aquatic bliss. Fish tank decorations can provide you with an aquarium that adds true aesthetic beauty to your home. There is nothing more peaceful and relaxing than watching your fish tank after a stressful day at work – imagining yourself in the peace and tranquillity of nature’s most glorious surroundings. And, as they have been designed with the inspiration of Japan’s Lake Ashinoko in mind, reflection comes from one of the most calming and peaceful locations in the world. 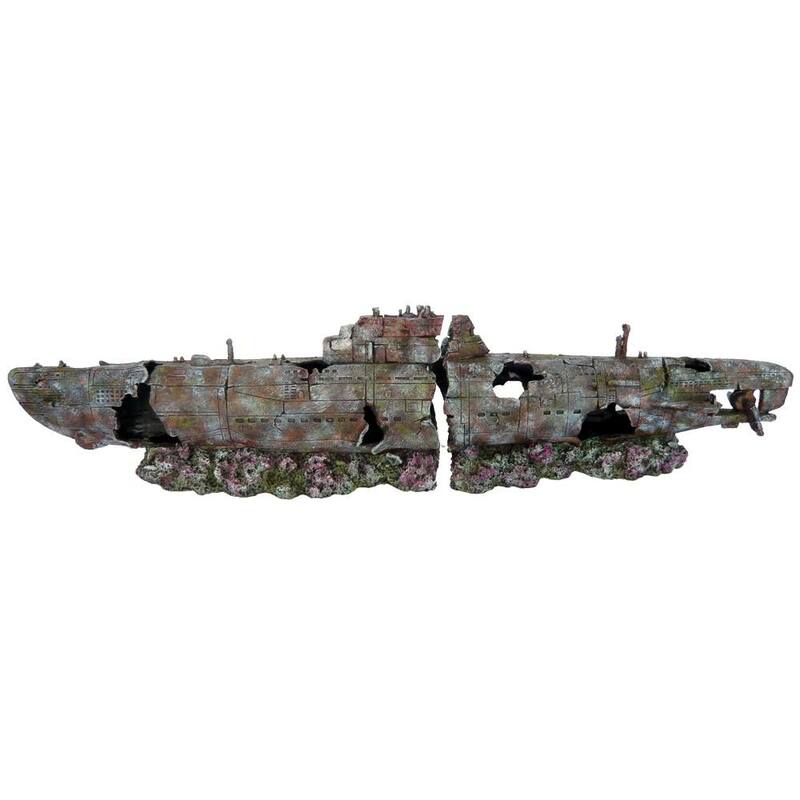 If you are looking for large aquarium ornaments, I would love you to browse through some of our bridges, ruins, and buildings, adding unique and memorable stories to your fish tank; limited only by your own imagination. Fishes love swimming around these areas – exploring areas that have just appeared for them. 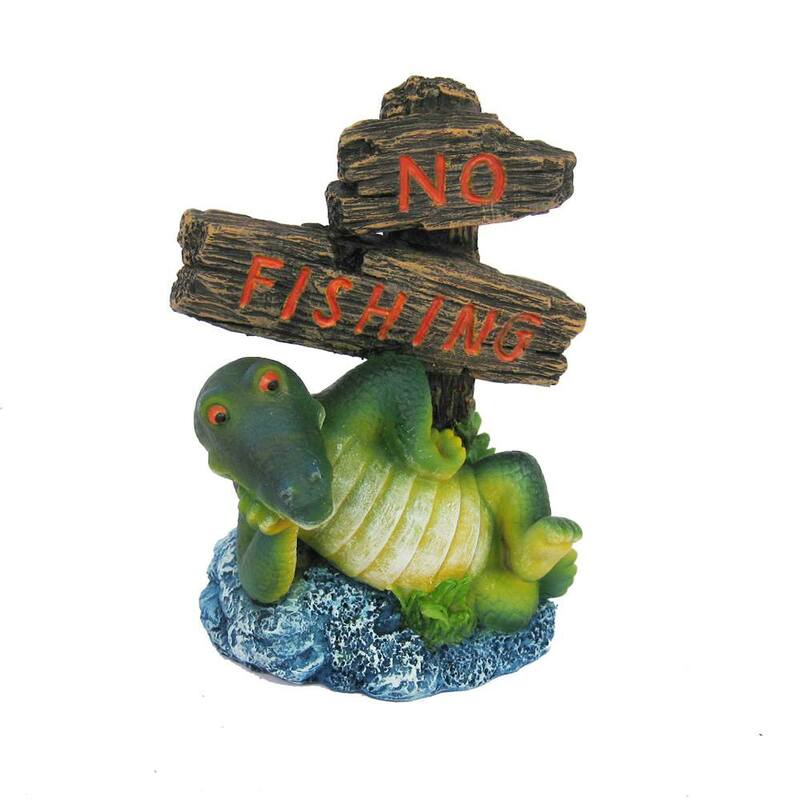 Alternatively, our collection of aerating ornaments provides unique, quirky, fish tank decorations, that add character and personality to any home. 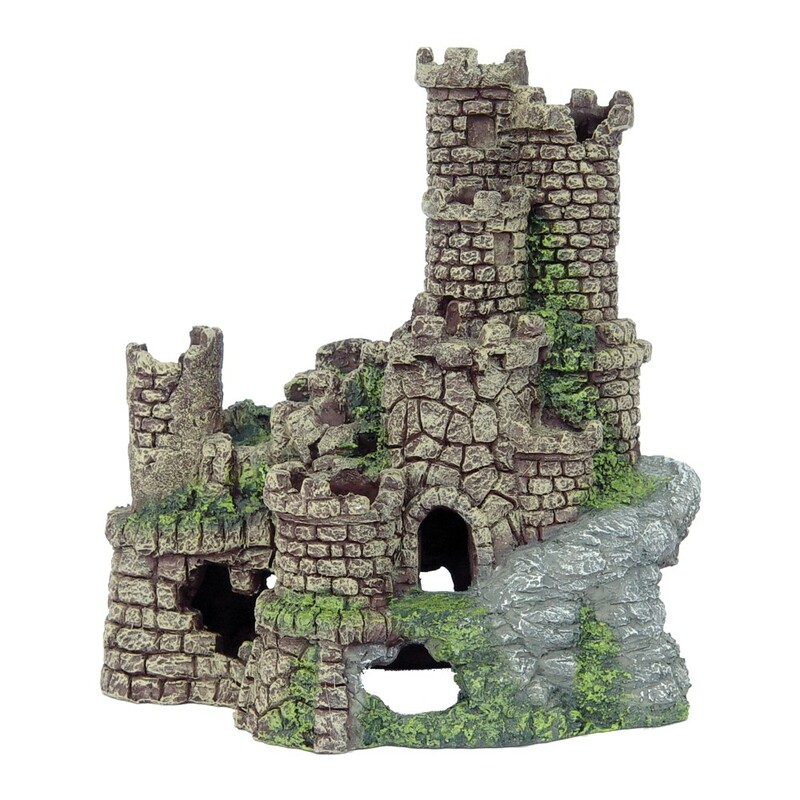 See the Hugo Kamishi Arena or Great Wall of China for some examples of lifelike buildings and historical landmarks that bring your fish tank to life. 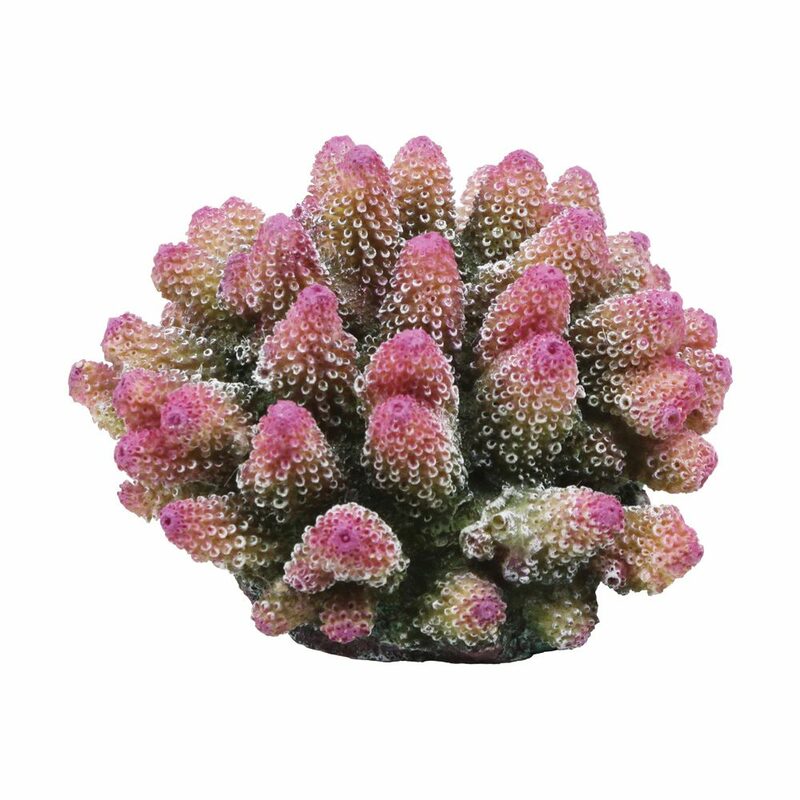 Coral ornaments add extra aesthetic beauty to fish tanks everywhere – giving your collection of fish feelings of living in a natural environment, surrounded by the items they are used to. 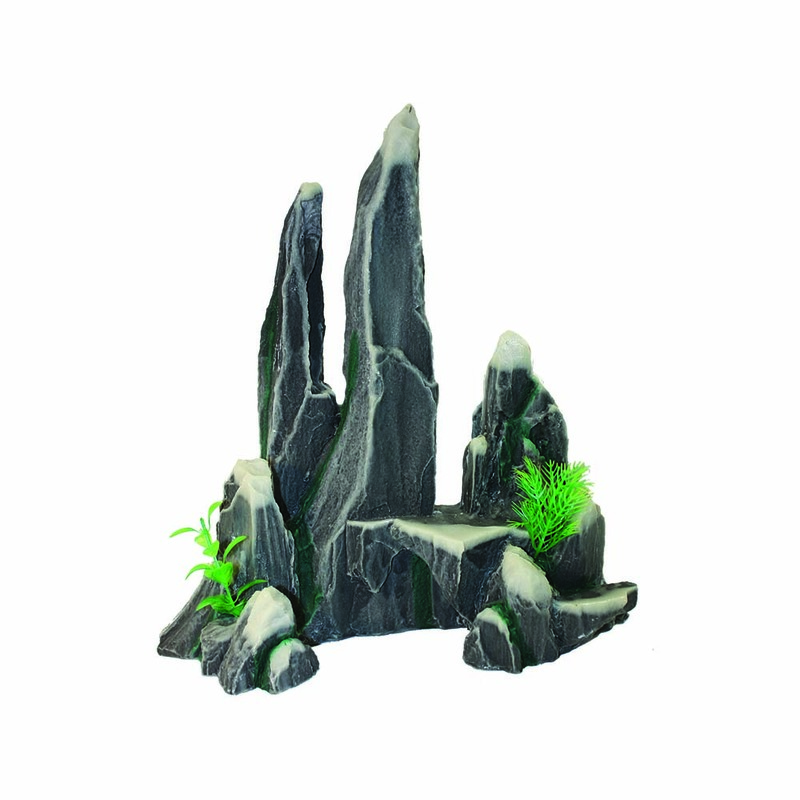 If the rest of your tank design is based on rock ornaments, aquarium coral decorations from Hugo Kamishi are the perfect addition and, whether small or large, aquarium rock decorations provide the perfect calming experience, helping your imagination drift off whilst you watch your fish. 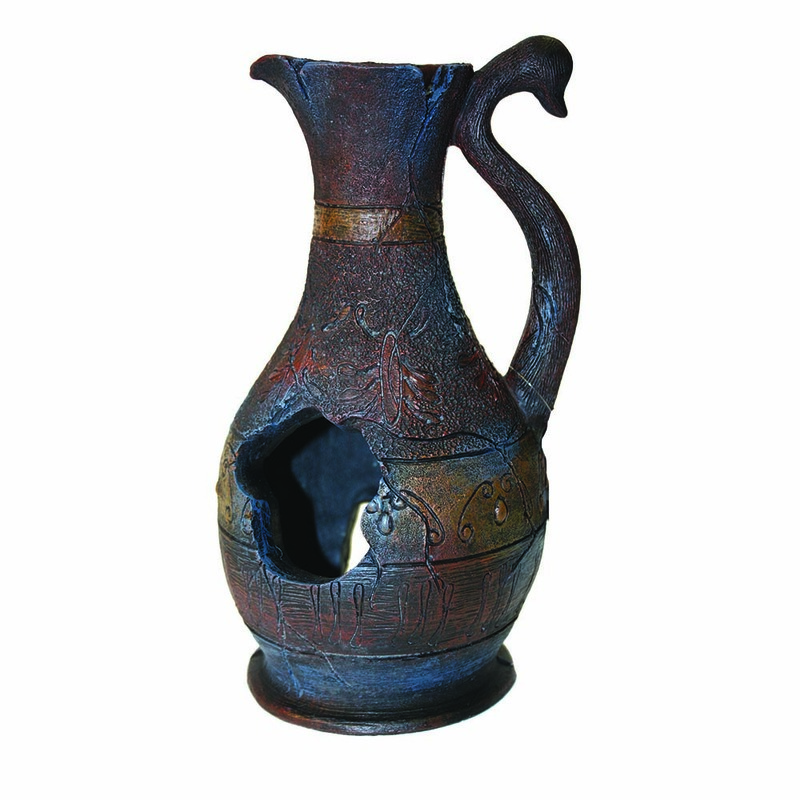 Elsewhere in our collection of aquarium ornaments, you will find some ‘classic’ designs such as signs, animal ornaments, jugs, vases, barrels, and pipes. 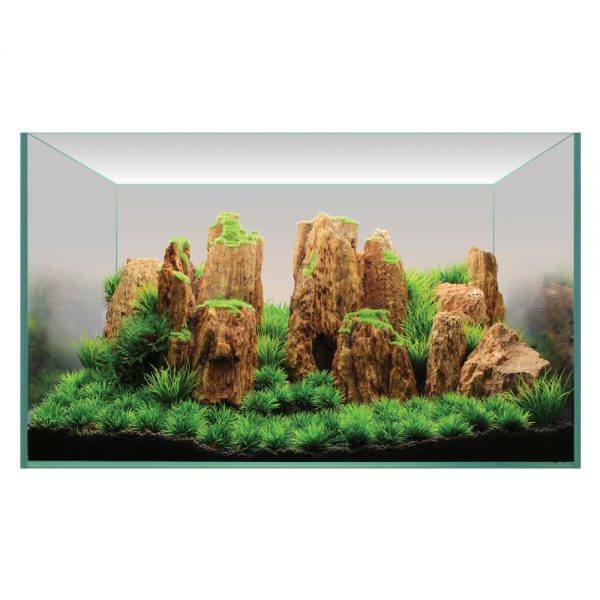 If you want to completely overhaul the design of your aquarium, there are various options available for the aquarium décor kits we sell, helping you to personalise your aquarium to suit your specific tastes. Whatever your plans for designing your aquarium, Hugo Kamishi can provide you with the ornaments to turn your fish tank into the home of their dreams, helping you to feel truly content whenever you watch them swim.